Teach Others What You Do & Grow Your Business Exponentially! 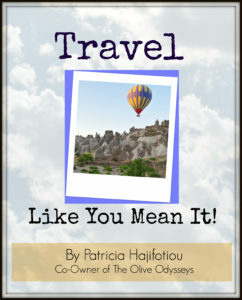 Patricia Hajifotiou, Owner of The Olive Odysseys who leads tours around the world, mostly in Europe and the author of “Travel Like You Mean It!” a book that tells you how to make your next trip the best it can be joins Enterprise Radio to discuss growing your business exponentially. With all of the tech in todays travel aren’t people going away from organized tours? So tell us how teaching what you do came about? But in essence haven’t you created your own competition? What kind of platforms do you use in your teaching? What is next for you and the company? 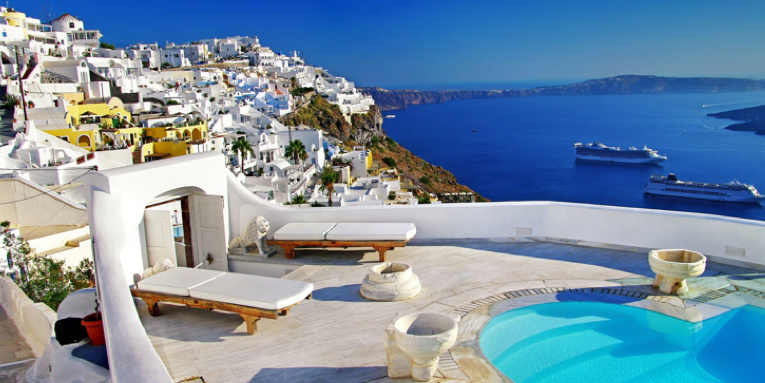 Patricia Hajifotiou, originally from Ohio now lives on an island in Greece. 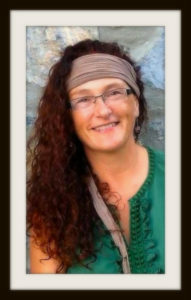 She owns The Olive Odysseys and leads tours around the world, mostly in Europe. She is the author of Travel Like You Mean It! (free download for listeners/readers) a book that tells you how to make your next trip the best it can be. She is currently teaching a few select people to do what she does in her Travel Master Class.